303 Valeview Ct NW, Vienna, VA 22180 just SOLD for $899,500 with multiple offers! Find out how much your property might sell for with our Instant Home Value Estimator. 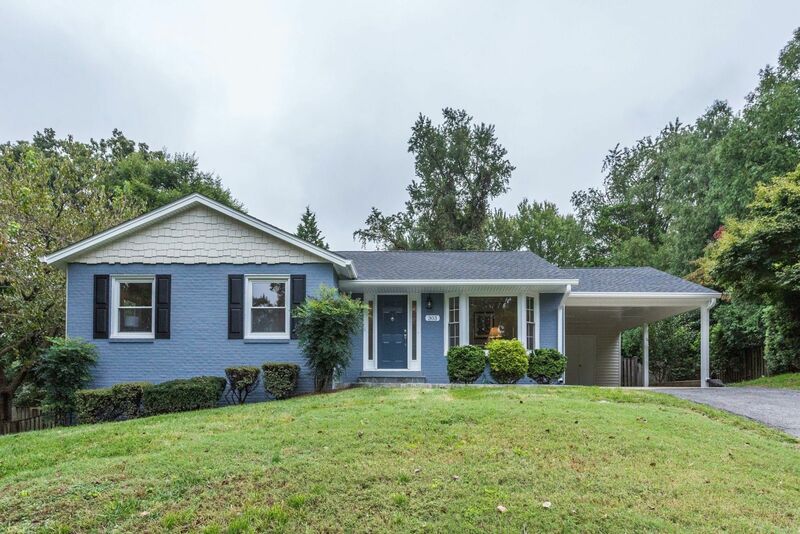 303 Valeview Ct NW was a beautifully renovated home that piqued the interest of many possible buyers. 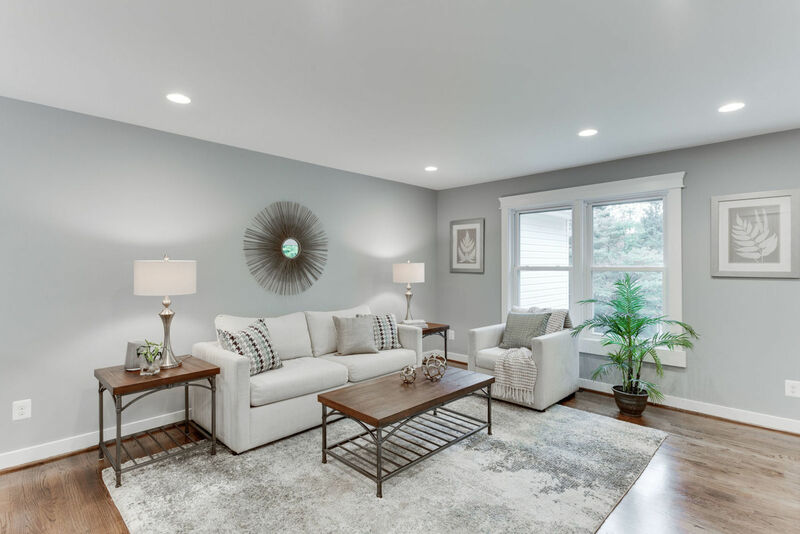 Our marketing highlighted the many updates that had just been completed to attract the attention of buyers looking for a home that was completely move-in ready. We received two competing offers for the seller to select from. The other offer had a higher sale price than the one that was selected, but the winning offer had terms that were more attractive to the seller. The highest sale price is not always the best contract! Within just 15 days of accepting the winning offer, 303 Valeview Ct NW officially closed. 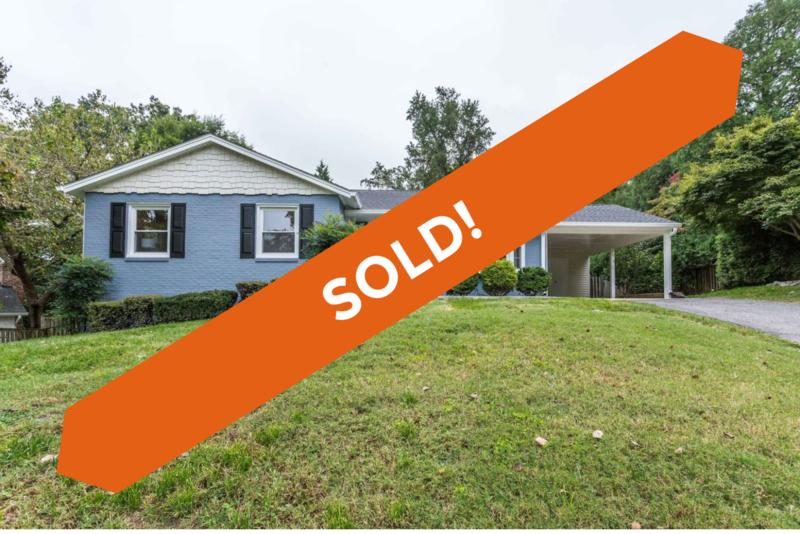 The seller is happy to have the funds available for their next project and the buyers are enjoying their impeccably renovated new home! Want guidance on how to select an offer that is best for your needs? Sad you missed out on 303 Valeview Ct NW? Take a look at these other homes currently for sale in Vienna. 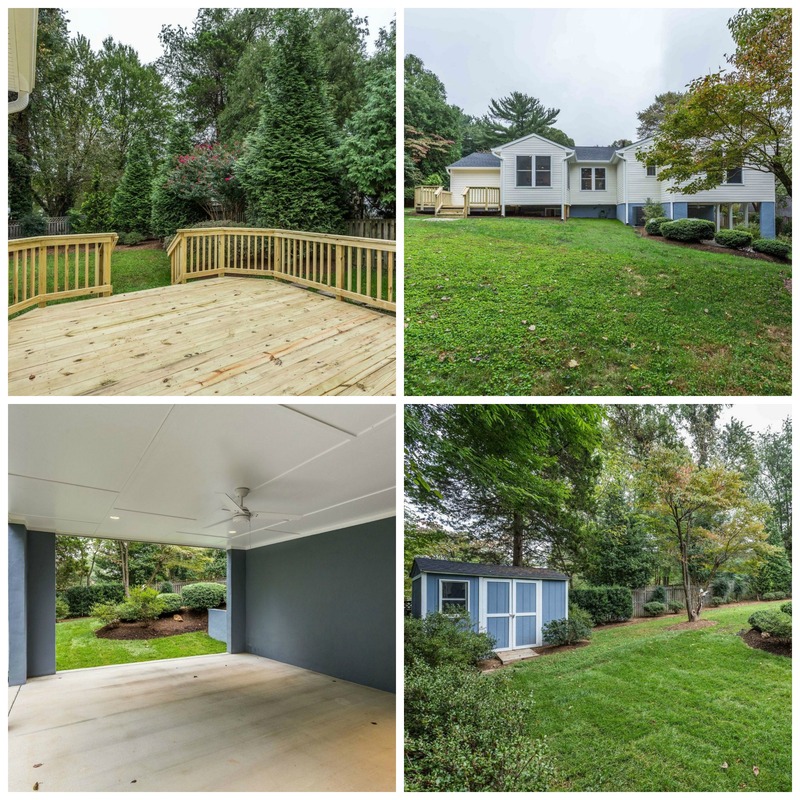 303 Valeview Ct NW, Vienna, VA 22180 just hit the market! View all 30 photos. 303 Valeview Ct NW just had a makeover and is ready to show off her new look! 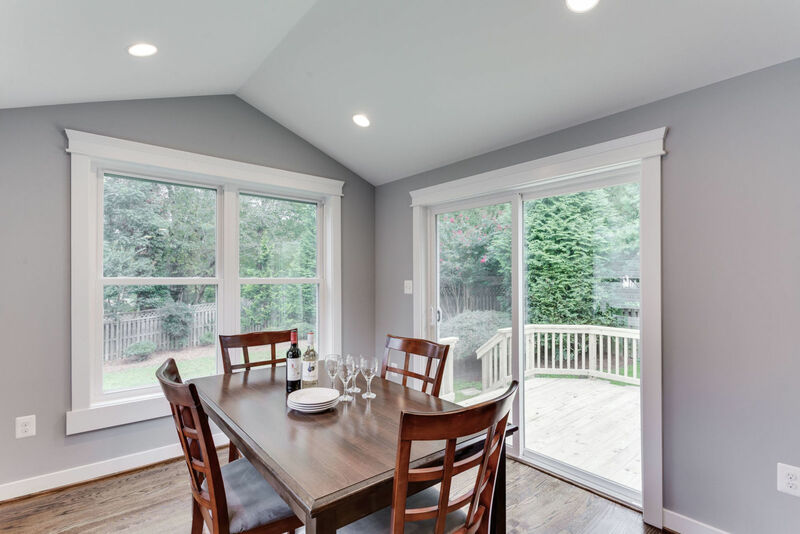 More than just a fresh coat of lipstick, 303 Valeview Ct NW has a new roof, new heating and air conditioning, new windows, and new master bedroom and morning room additions. She is ready to shine with a tremendous amount of natural light supplemented by recessed lighting. 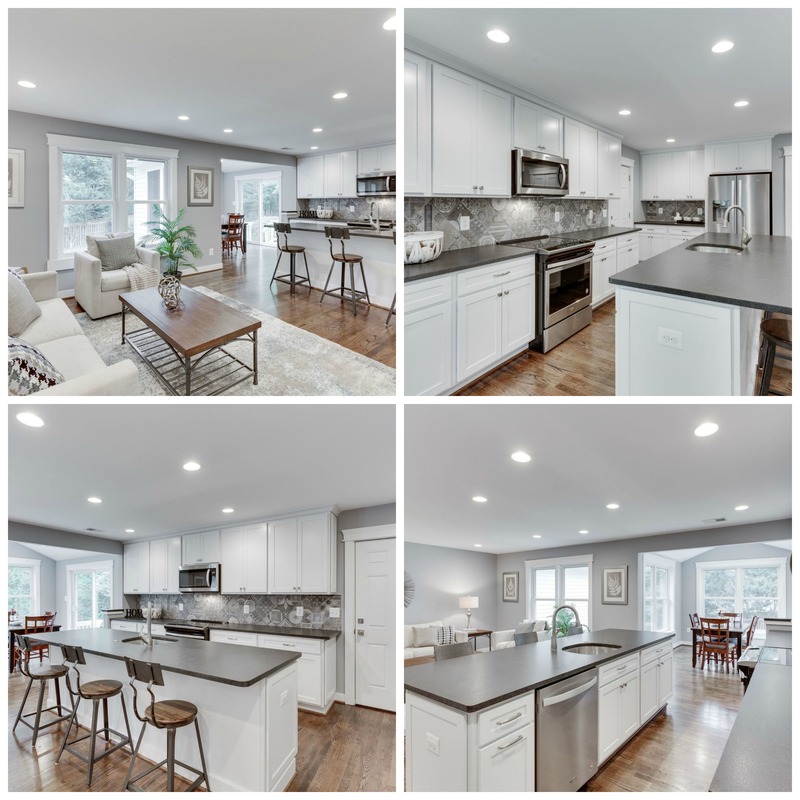 The huge open kitchen is a chef's dream with a pantry, large center island, White Kraftmaid shaker-style cabinets, custom black splash, all new upgraded stainless steel appliances, and black leather finish granite. All 4 bedrooms are located on the main level. The master suite offers the perfect retreat with Cathedral ceilings and spacious walk-in closet. 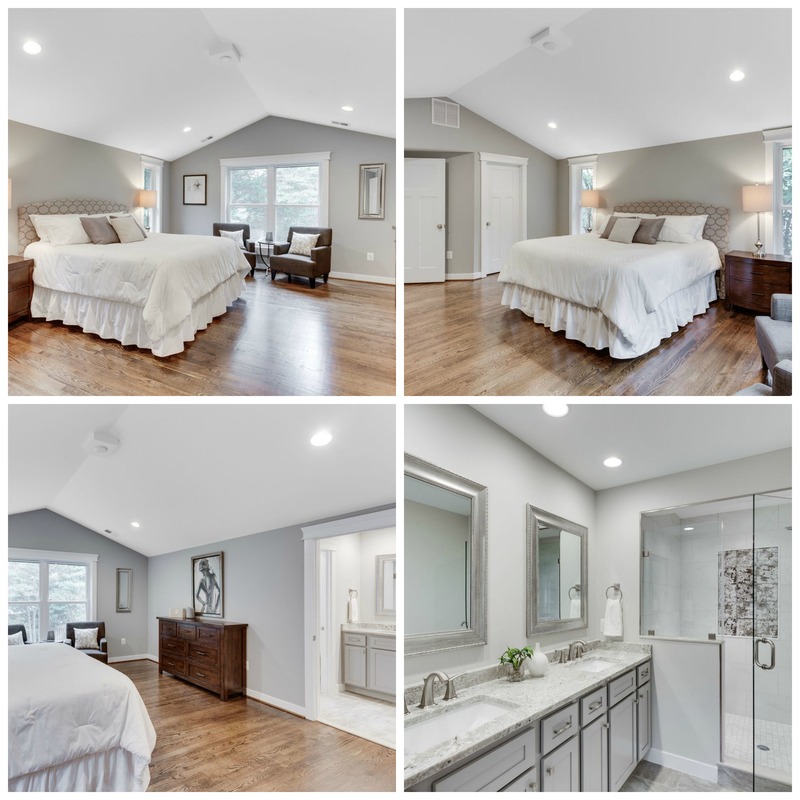 The master bathroom offers pure luxury with dual sink vanity, soft Pebble Grey Kraftmaid vanity, granite counter top, 24"x24" ceramic tile flooring, oversized shower with frameless glass door, and separate water closet. Finishing out the main level are the living room and "flex-space" with a sunny bay window, which could be used for an office, sitting room, or extra dining space. 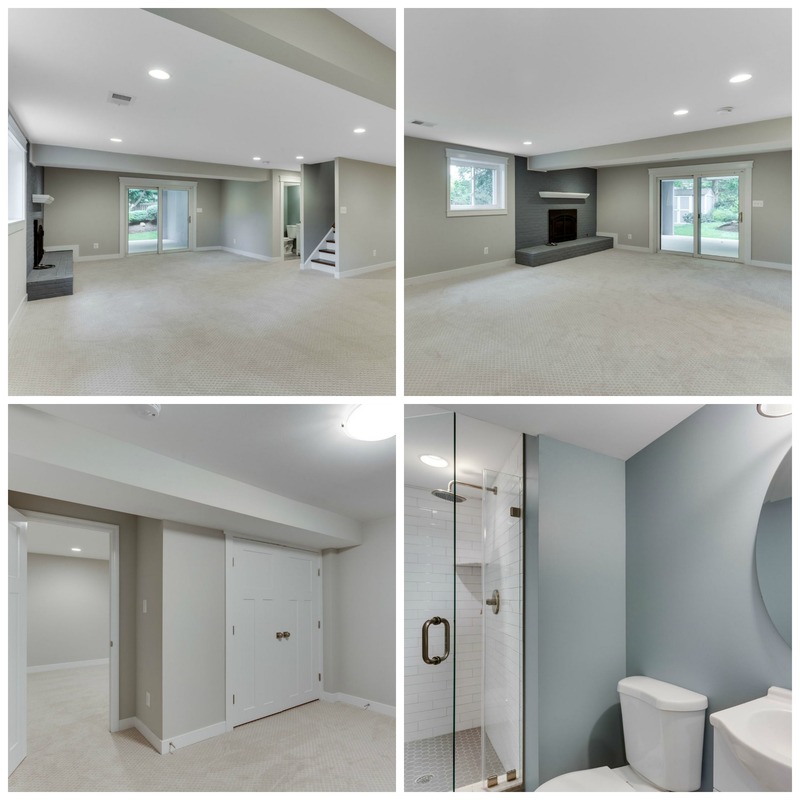 Downstairs offers a fully finished walkout lower-level with an "L" shaped recreation room, cozy gas fireplace, 3rd full bathroom, possible 5th bedroom/den/playroom, and laundry/utility area. The backyard is the place to play and relax. The amazing covered patio with ceiling fan and recessed lighting is a phenomenal place to gather. The backyard is fenced with mature landscaping that offers privacy. The deck off the main level is the perfect place to BBQ or dine al fresco. 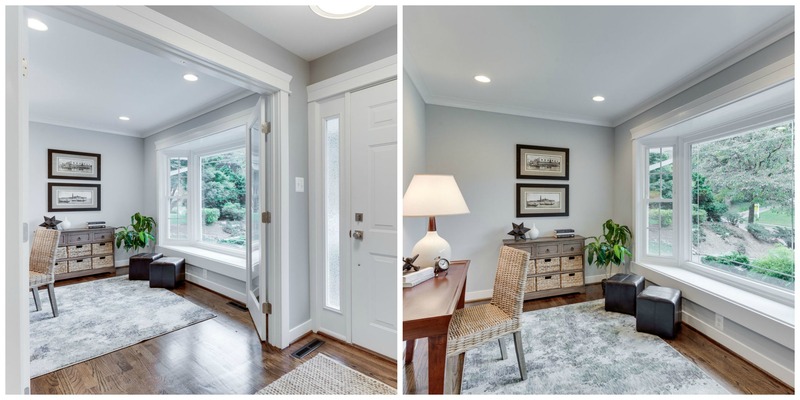 When it comes to location, no makeover was needed for 303 Valeview Ct NW. 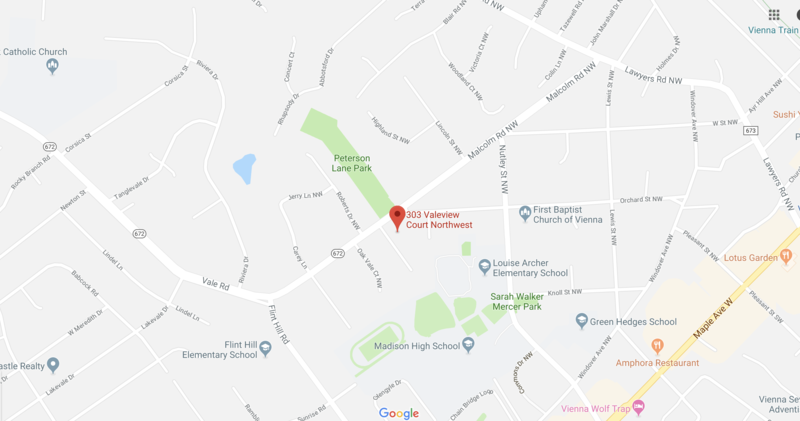 It's located around the corner from Louis Archer Elementary School and Madison High School. The Town of Vienna is just over a mile away with shopping and restaurants. Commuters will also love that it is minutes to the Metro, 123, 66, Rt 7, and Tysons. 303 Valeview Ct NW is excited for new owners and ready for her big reveal!